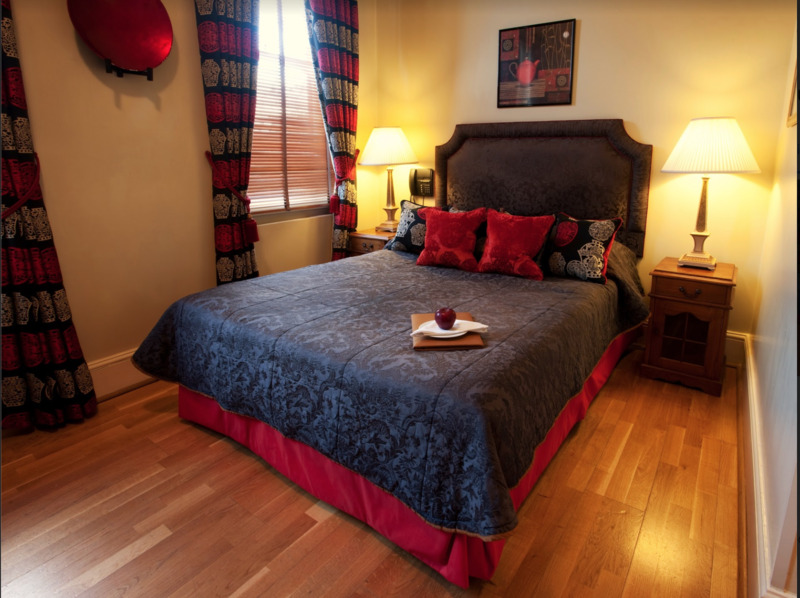 Looking for luxury hotels near Kensington and Chelsea then choose our luxury double hotel rooms at Twenty Nevern Square Hotel. Furnished in tones ranging from vibrant hot orange and iridescent blue to the subtler hues of green and teal. 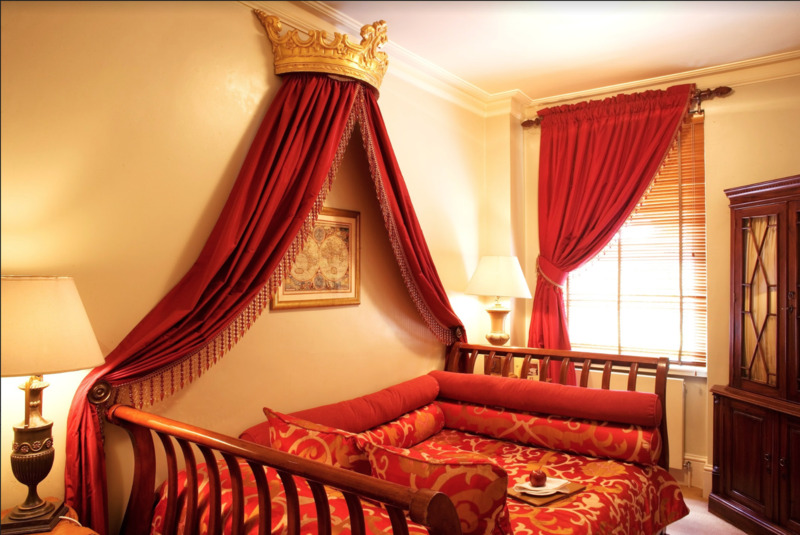 Individually carved headboards set off to dramatic effect the silks and rich fabrics in these elegant rooms. Rooms measure at least 9 square meters. 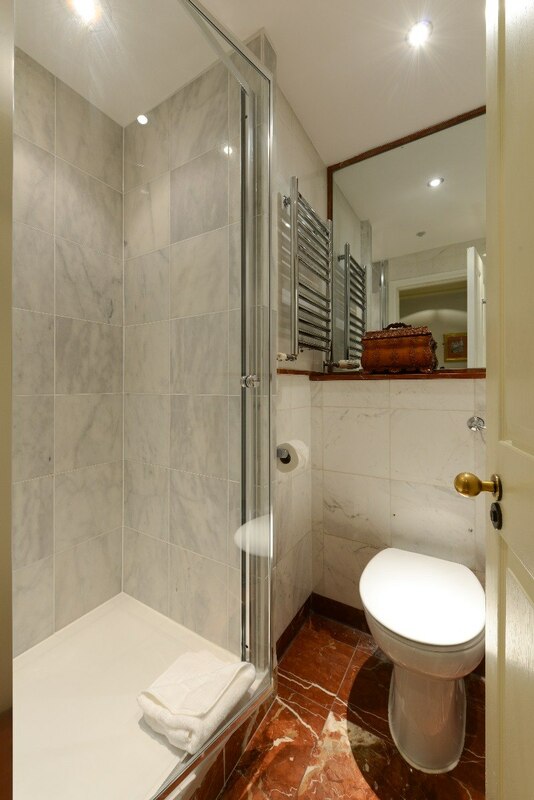 "Lovely linen, robes, nice bathroom, great staff, good breakfasts, great location." 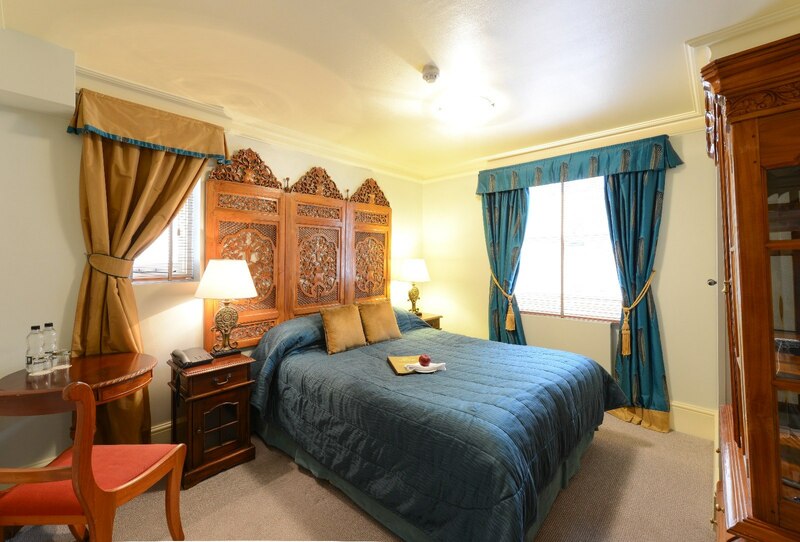 "Huge comfy bed with perfect soft linens. Very helpful polite staff."